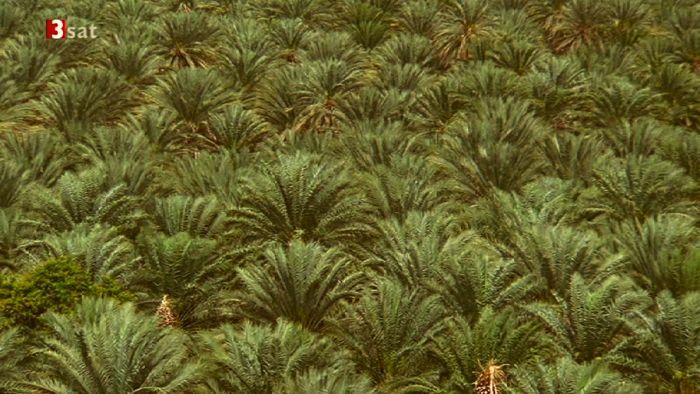 The Aflaaj – the irrigation system of Oman has turned many parts of the country into tropical gardens. 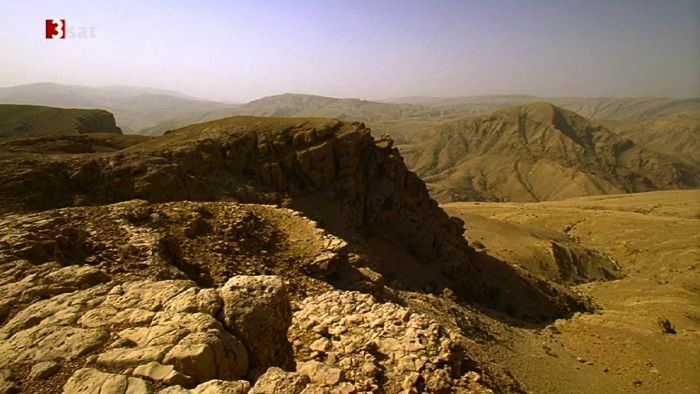 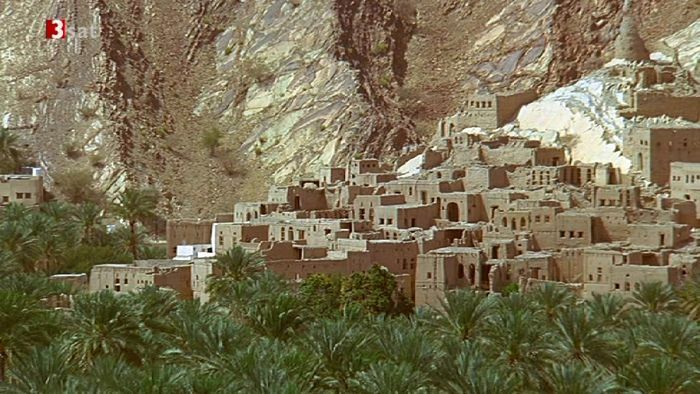 Not by coincidence as nature intended but through the skill and inventive abilities of a people that wanted to survive in the otherwise inhospitable rocky desert of the Arabian Peninsula. 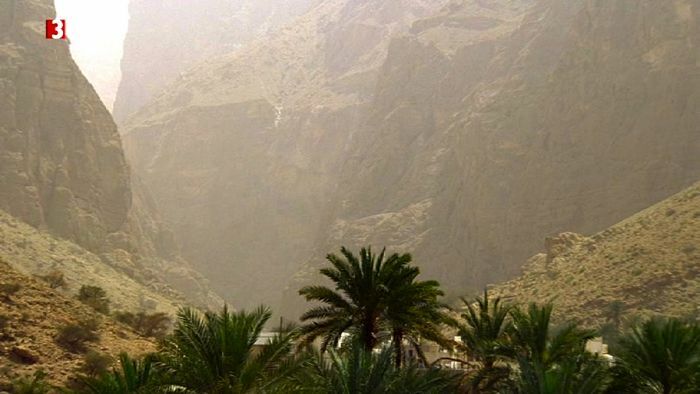 From the wadi oases and few sources of water available the Omanis have created an optimal water supply network which manages entirely without technical help using only natural gradients. 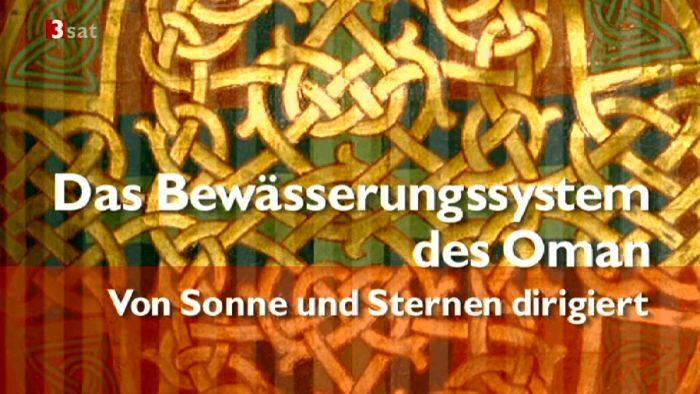 Their knowledge was handed down orally from one generation to the next: the building of canals, of reservoirs, of distribution systems, their knowledge about position the of the sun, constellations of the stars and movements of the moon. 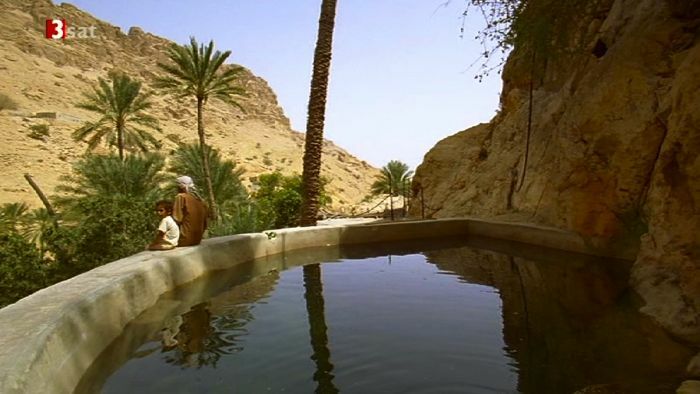 With the water of the Aflaaj the people have conquered the barren land since 2500 BC surmise archaeologists. 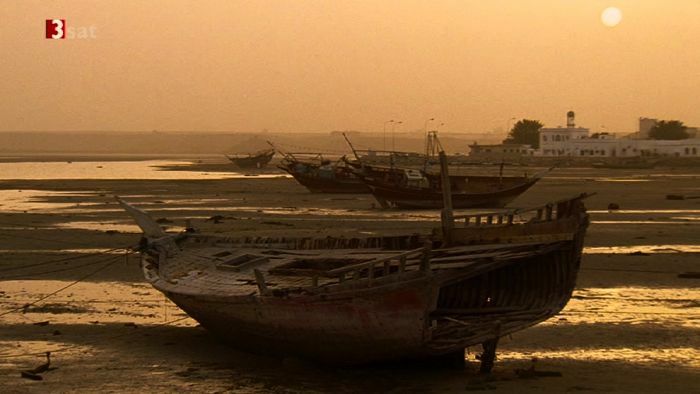 As long as traces has been found showing the Omanis to be a brave, seafaring people. 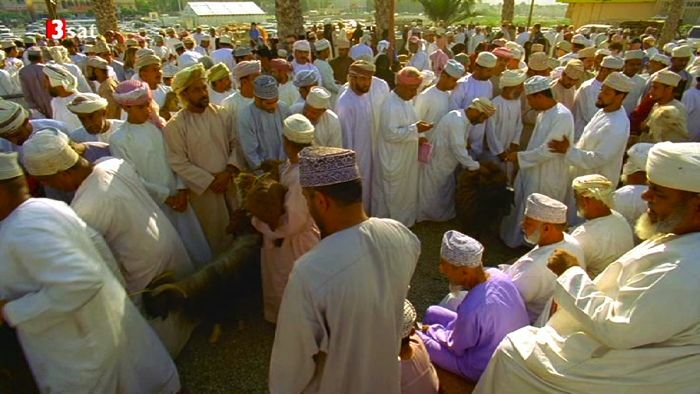 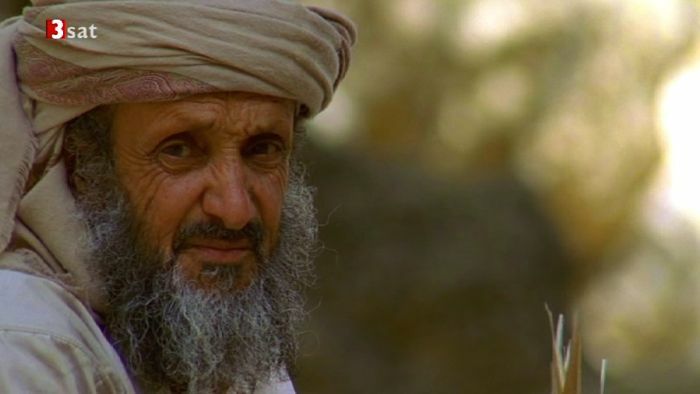 But that’s in the past whereas the Aflaaj still flows as the centre of life in Oman.